Usually, when life gets tough, you can still count on your car to get you where you need to go. But sometimes even your car can fail you. And if you can’t count on your vehicle, who can you count on? 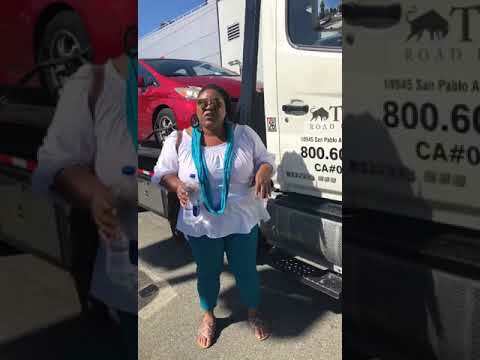 Here in Toro Road Runners and its network of independently owned and licensed affiliates is your first and best bet for a quality towing company you can rely on. We provide towing services, roadside assistance, and even auto locksmith services to all of you in San Francisco, San Jose, or Oakland. You can contact us anytime you need any of these services and we’ll be there right away to help you. One of the most important things you should find out before you agree to work with any business is their business policies. Our business policies are strict and in your favor here at Toro Road Runners in East Bay. For starters, we’re open 24/7. Emergencies simply don’t happen at convenient times of day, so we’re open around the clock to be there for you (even on holidays!). We also promise to not leave you waiting. What that means is that when you call us, asking for help, one of our technicians will be there to help you within a half hour, no matter where you are in Oakland, San Francisco, or San Jose. We’ll be there right away to get you up and running. We also commit to serving you first by providing you with honest, competitive price rates. You won’t have hidden fees cropping up; you’ll know exactly what to expect. 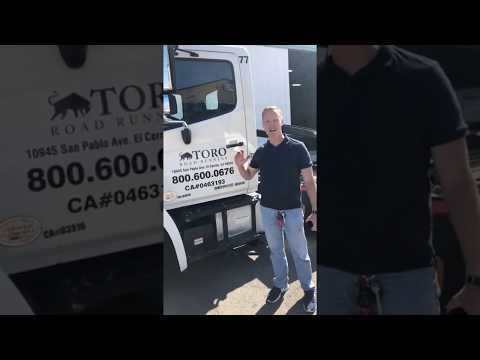 With Toro Road Runners, you’ll get exactly the kind of quality service you want and deserve, offered at your timetable, your convenience, and your best interest pricing. 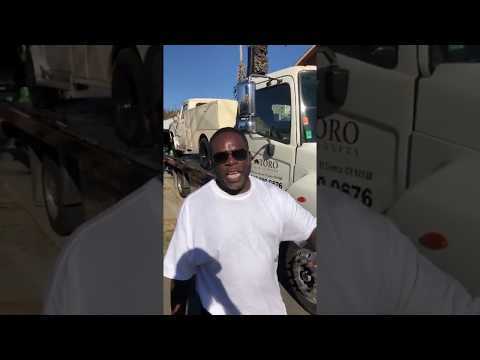 Find out just how well we’d work out for you by calling us the next time you need East Bay towing.